As per the new report about the iPhone 7, it may include versions with an Intel modem chip instead of a Qualcomm processor. According to the reports Verizon models in the United States and China's iPhones would still have Qualcomm chips. However, AT&T iPhone 7 units in the US would have Intel inside. As per the news reported by Bloomberg News, if Apple uses the Intel Modem chip in their iPhone 7, this will be the first major flagship phones to feature the chipset. As we all Know Apple manufactures the processor for all their devices, but they use the chipset from the companies like Qualcomm to link the smartphones and tablets to wireless carriers such as T-Mobile and Sprint. However, it is very unclear that, why the Company (APPLE) is going to have different suppliers for the device chipset. According to us there might be a reason that company is doing the trail run before they shift to the Intel fully or they don’t want to be dependent on only one supplier for the devices chipset. This Move of Apple was first anticipated when Qualcomm CEO Steve Mollenkopf announced that one of its major clients would look for a second supplier for chip in their phones, this announcement was in the month of April and was believed by many experts that it will be none other than Apple. Keeping the fact about the Intel market situation on the mobile chip business, this deal will be a welcome deal for them. 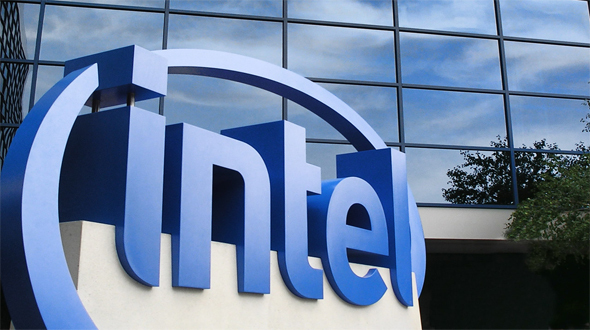 According to the recent reports Intel has got many next-gen mobile chips in production and if this deal becomes reality, soon we might see other devices running on the Intel Mobile chips. In the other leaks about the iPhone 7, it is expected that Apple will drop the Space grey color of the device and replace it with deep blue color.